Web Full Circle is a digital marketing company, working with clients to achieve business objectives through collaborative strategy, creativity, and technology. Web Full Circle is an independently owned, award winning, digital marketing company in Charlotte, NC. Since 2007, we have partnered with thousands of clients to develop authentic strategies designed to maximize our clients’ online presence, generate revenue and reduce their overhead costs. 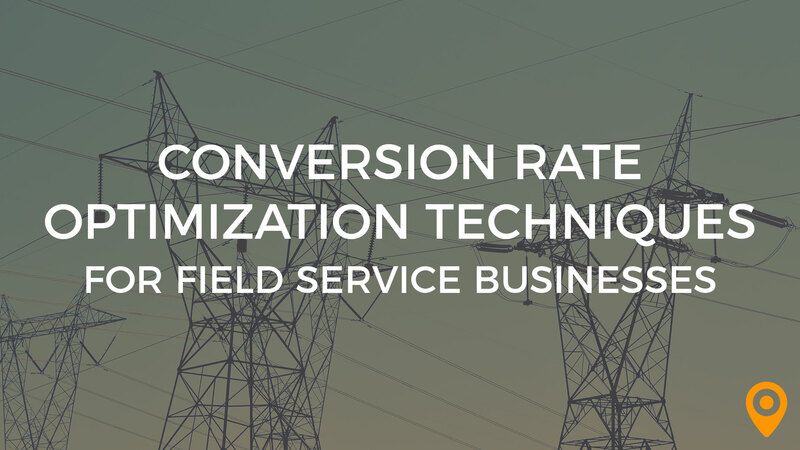 Field services industries like HVAC and plumbing can find success online by following these conversion rate optimization tips and techniques. There currently aren't any reviews for Web Full Circle. If you are a current or former customer, tell us about your experience!